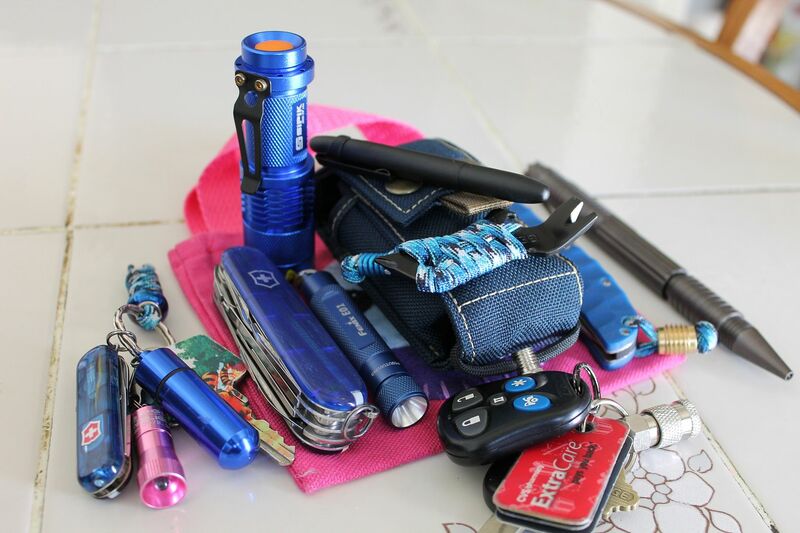 Discussion in 'EDC Bags' started by Dr Jekell, Oct 28, 2012. What model/size organizer is this? Thanks. 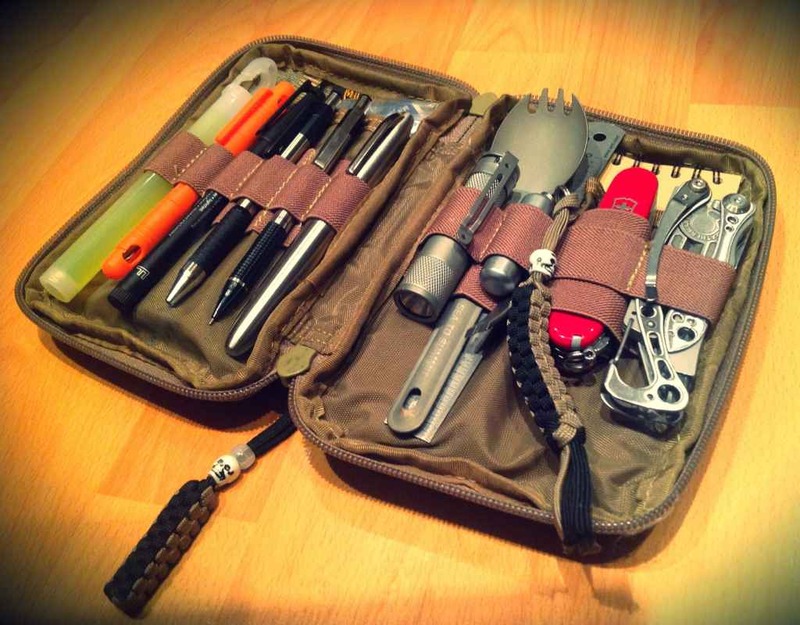 This is Maxpedition EDC pocket organizer. Here's mine. Always sat in my bag and used everyday. marcclarke, CSM-101, FireHooligan352 and 6 others like this. Thanks - pics make it look so elegant! Just ordered one as well as a mini. I have the micro, but need something bigger. Everything on the pink pouch (minus the Sipik) goes in the Skinth. aloxide, Morgan X, Kal West and 6 others like this. thelinuxcat, Sinus, Kuscoot and 6 others like this. Can't wait to get my first Skinth! Me too! I'm happy for you! 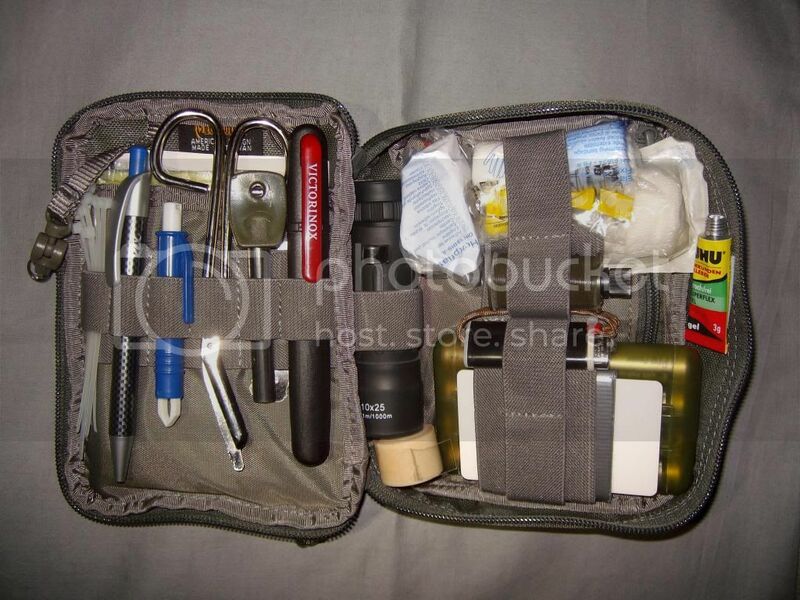 its the Maxpedition EDC Pocket Organizer. 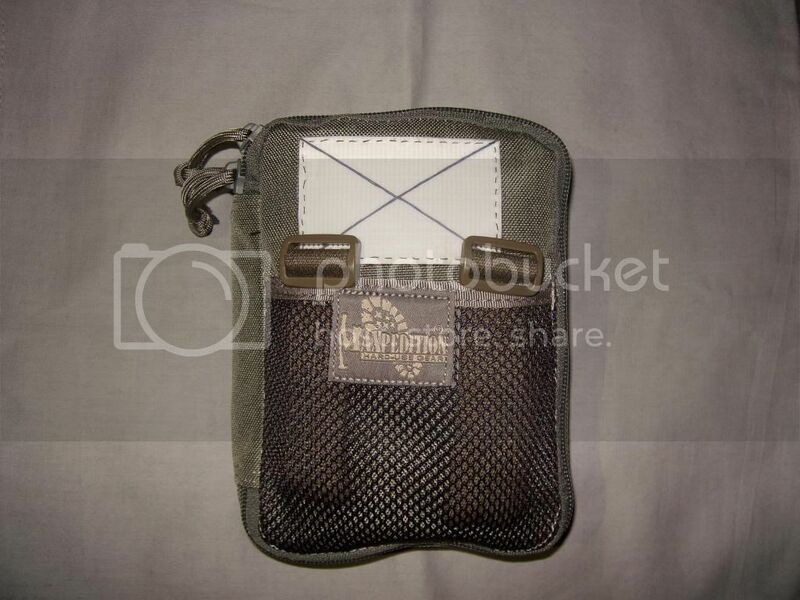 This is the last of my three organizers. 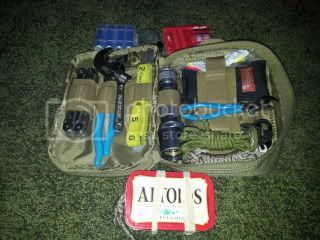 I keep first aid stuff and some other utensils in it. 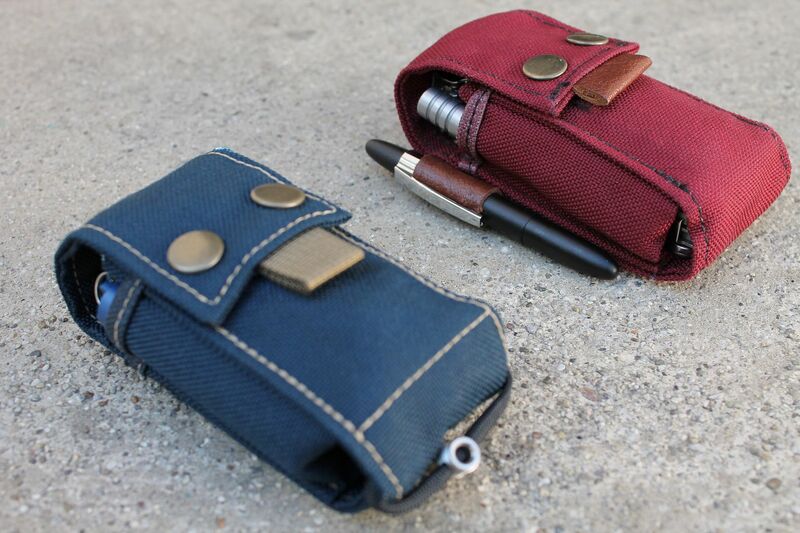 Note that the zipper compartment is packed! You cannot really see this on the picture. Gary Gross, Sinus, mrBIOS and 4 others like this. Zim, majki, themadplumbarian and 2 others like this. majki and SAKplumber like this. Dont know what just happened sorry folks. A triple tap! Never seen one of those before. MedusaOblongata, Ric, vegassprky and 1 other person like this. 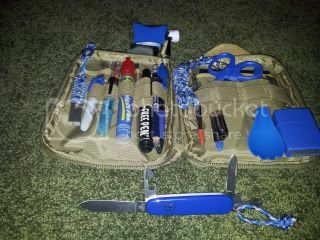 what's the blue thing on the left? it looks like some sort of tool tweezer.